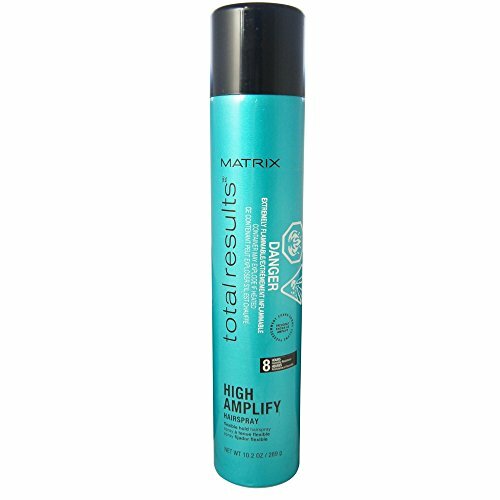 High Amplify Hairspray is a flexible, strong-hold, spray for continuous lift, and all over volume and shine. Fast-drying, ultra fine mist leaves hair static-free, shiny, and manageable. Easily shampoos out, leaving no build up.